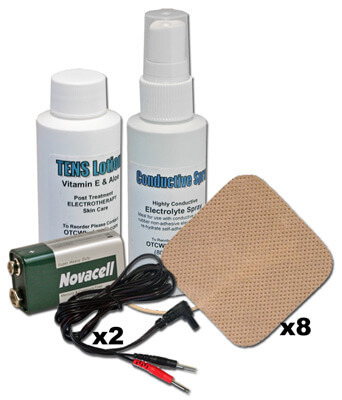 This kit contains everything you need to optimize your TENS or Muscle Stimulation Treatments. 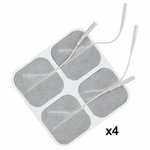 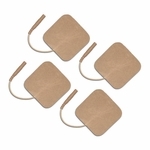 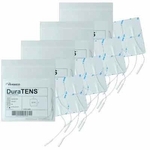 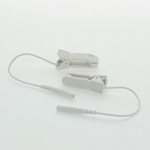 For use with all Tens/EMS Electrotherapy Units. 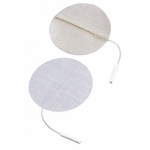 Increase the effectiveness of the electrode stimulation and protects skin. 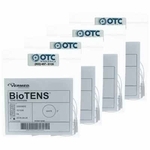 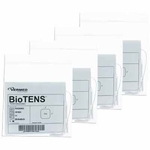 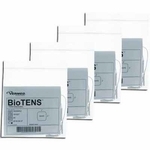 This kit contains everything you need to optimize your TENS/EMS Unit.